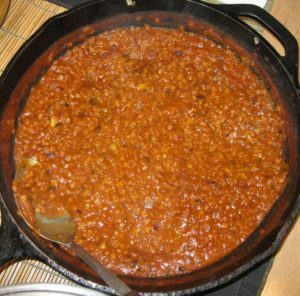 Is Lentil really source of Protein? HomeHomeIs Lentil really source of Protein? The Ethiopian food is serving a fresh and healthy dishes at the north side market of Fredericton. As we know all, Protine is an essential nutrient needed to maintain and repair the cells in our body; it also plays a key role in healthy weight management, according to a review published in 2008 in the “American Journal of Clinical Nutrition. Lentil is one of the best source of protein that provide you with a significant amount of your daily protein requirements. The Institute of Medicine suggests men need 56 grams of protein and women require at least 46 grams of protein daily. But if you’re pregnant, nursing or work out regularly, your protein needs are higher. The IOM recommends pregnant and nursing women get 71 grams of protein daily, and the International Society of Sports Nutrition suggests active adults consume 0.64 to 0.91 grams of protein per pound of their body weight each day.